An ISA Certified Arborist is an individual who has such a passion for Tree's that they have taken a vital step to ensure that they properly diagnose and recommend trimming and other tree care by becoming certified through the International Society of Arborculture. We use, diagnose and recommend pruning according to ANSI 300 standards. (ANSI 300 standards are the American National Standards Institute.) ANSI provides guidelines for pruning trees and other woody plants. 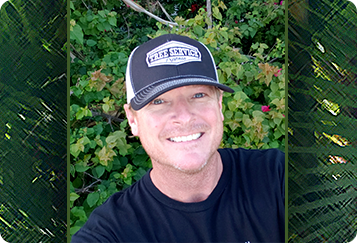 Nick Rocco, our ISA Certified Arborist, makes recommendations and diagnosis for Tree Pruning, Tree Trimming, Tree Cutting and Tree Removals and do so with the knowledge and commitment he has attained through the ISA accreditation process. Each cut is important and could potentially change the way a tree grows, make sure the company you hire has an ISA certified Arborist that is establishing and defining objectives about the pruning, trimming, cutting, or removal of your tree or trees. Very professional from arriving on time and giving the very teasonable quote to the entire team completing the job. Excellent work!